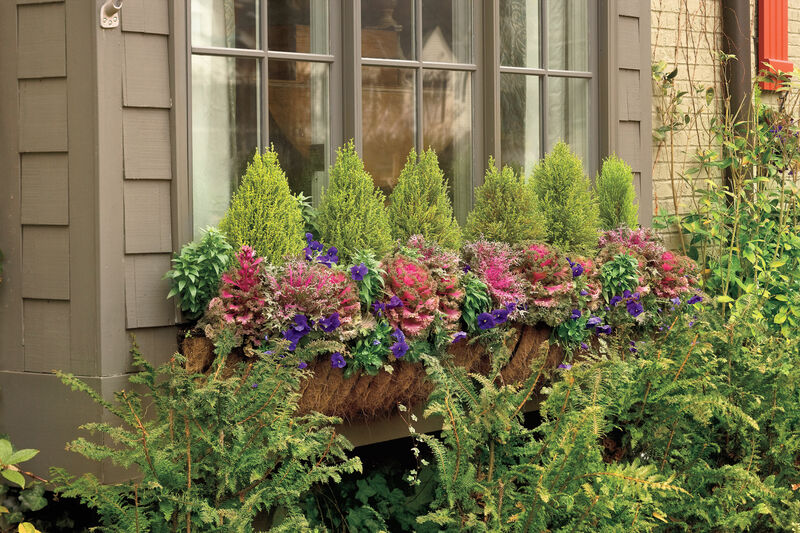 For terrific spring and summer container gardening, you can't go wrong with these plants. 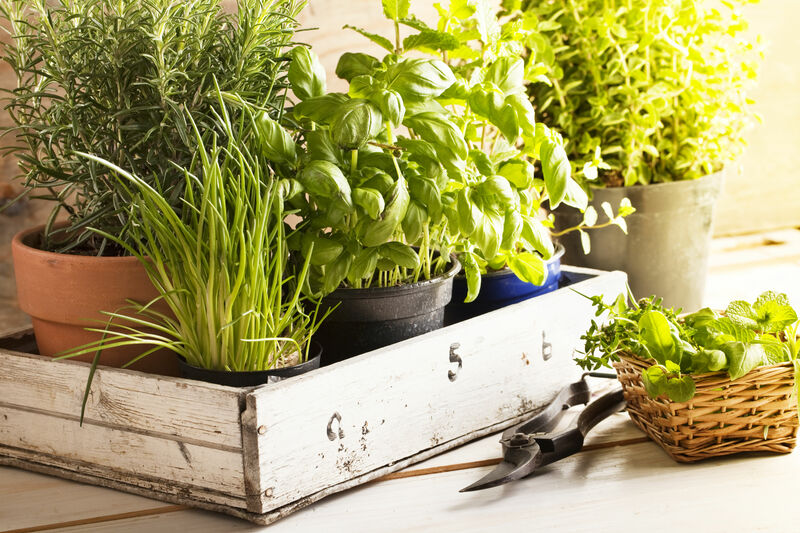 They all get our green thumb rating and are happy in containers. Vogue ‘audrey’ mandevilla stands up to the heat and is loaded with blooms from summer until frost, topping out at 36 inches. Plant it in a large pot beside a trellis, and watch it climb! Plant: Celebration ‘Tropical Peach’ New Guinea impatiens will get 10 to 12 inches wide. there’s no need to remove spent flowers. 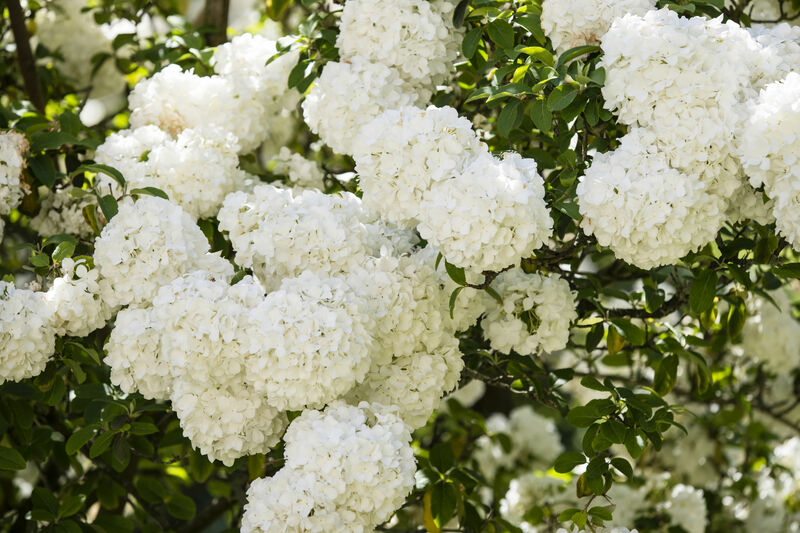 Plant: French hydrangeas make a welcome Mother’s Day gift or hostess gift for easter gatherings. 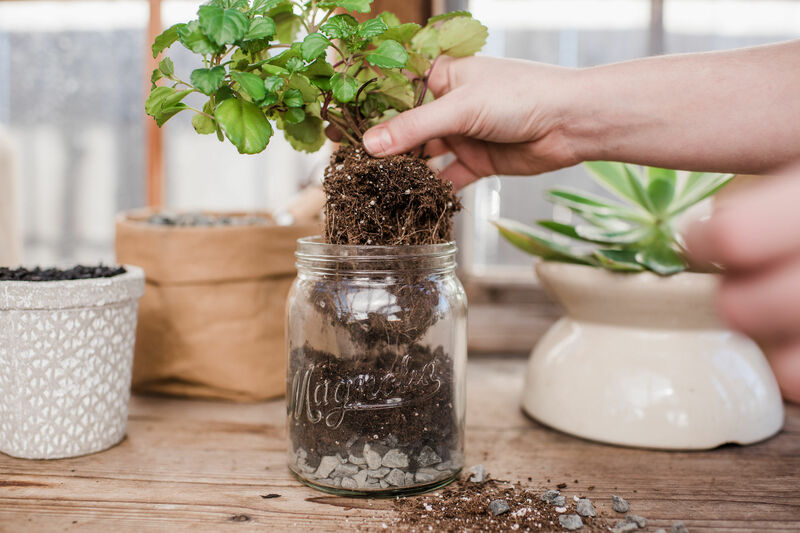 Use: Display it in the pot indoors, and then plant it in the garden in filtered light when the party’s over. Plant: ‘Cajun Blue’ scaevola, from the Southern Living Plant Collection, is exceptionally heat tolerant and doesn’t require a lot of water. Plant: ‘Caliente hot Coral’ geranium is a new hybrid that was bred to take the heat. it makes a good companion for verbena, fanflower, and blue daze. Plant: ‘Nirvana Cascade Pink Splash’ vinca is a tough, heat-loving annual loaded with blooms. Use: its semi-trailing habit makes it a good choice for hanging baskets or as a filler in mixed containers. Plant: ‘Dragon Wing red’ angel-wing begonia is loaded with bright blooms that will give a splash of color to shady spots. Use: its crimson blooms make a striking thriller in containers.